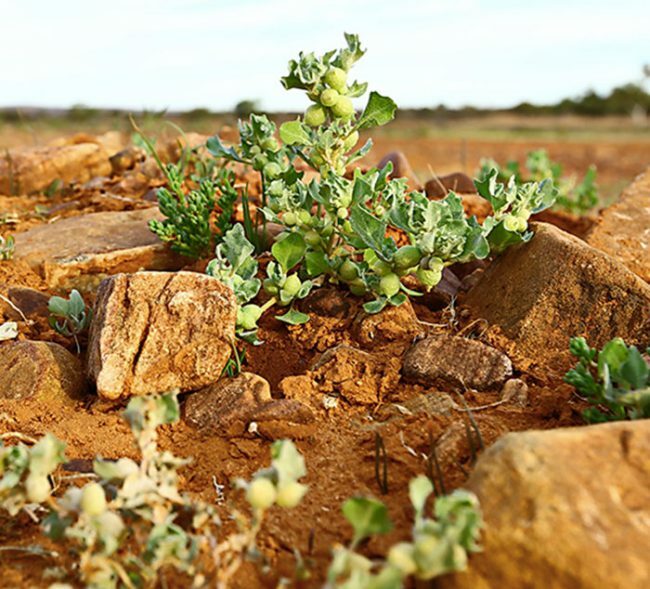 Ensuring good animal health and welfare is a key priority for Saltbush Livestock. We are committed to the highest levels of animal welfare and the humane treatment of livestock using and promoting low stress handling techniques. Saltbush Dorper lambs are not shorn or crutched and do not have chemicals used for lice and fly protection applied to them. Traditional cross bred lambs are also “mulesed” or “tail stripped” which is a process of cutting the skin from an animal while alive and restrained. Widely publicised in recent years, this practice is required for the control of fly strike in Merino and cross bred sheep but NOT USED on Dorper lambs. Saltbush Dorpers do not grow wool that requires physical handling and repeated chemical applications to ensure the animals wellbeing. Our lambs are grown using leading welfare practices, which guarantee a healthy stress-free animal. “We DO NOT sell or export live animals”. All of our sheep are processed in Australia in accordance with national and international requirements, and enforced accordingly by state, territory and commonwealth inspectors to ensure that high standards of animal welfare and product integrity are maintained at all times.